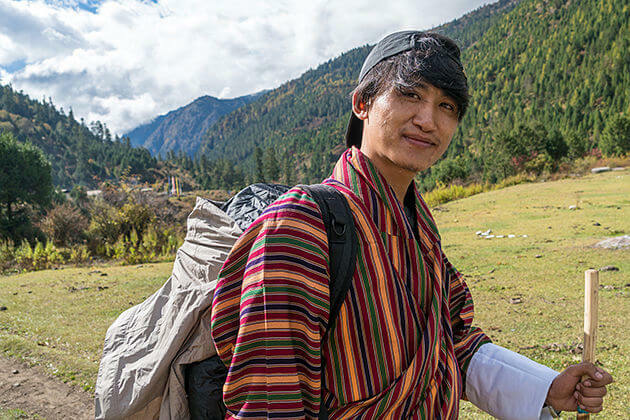 For one who is a coffee lover, he or she can easily navigate his/ her way to some of several the best café shops in or around Paro, just close to Tenzinling Resort. 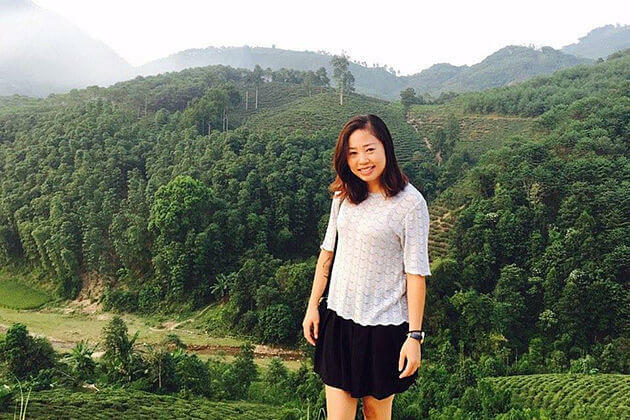 With a stunning view of the mountain range or farmlands as well as a steaming hot cup of coffee, people can have a complete holiday with what they really need about a destination where they can escape from busy lives of the modern age. 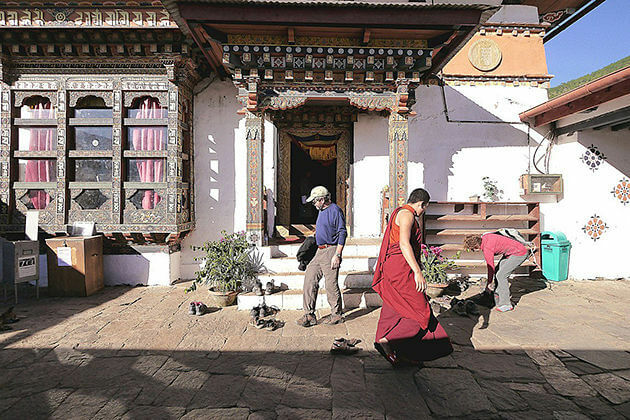 Coffee shops in Paro town are mostly located quite near shopping malls or tourist spots, so it is far too easy to find one to indulge oneself in a warm atmosphere with a beloved partner. The closest coffee shop with about 10 minutes away from the resort, Naksel Coffee House is considered as the best café shops to enjoy on cold days. During your time in this coffee shop, you can get into the unhindered view of the Jumolhari while enjoying a hot cup of coffee/ tea next to a fire-pit. Right after entering the Nakel Coffee House, the aroma of freshly brewed coffee unexpectedly hits your nostrils and leads your appetite for a cup of coffee to suddenly occur. A spa and restaurant will be added just a doorway when it is cold and wet weather. 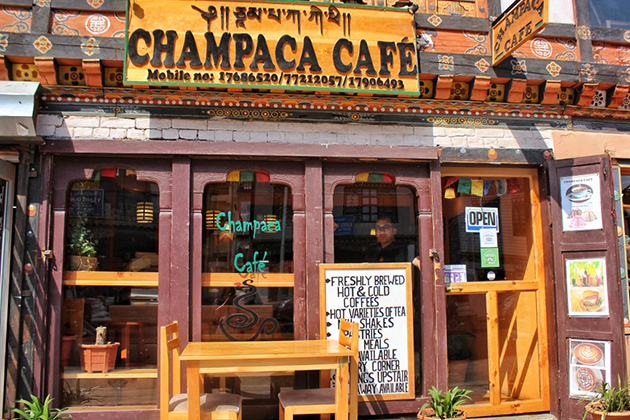 After a half hour’s drive from Tenzinling resort, we will surely reach Champaca Café which is all the way in Paro town, right opposite the massive Yeshing Dori Shopping Mall. 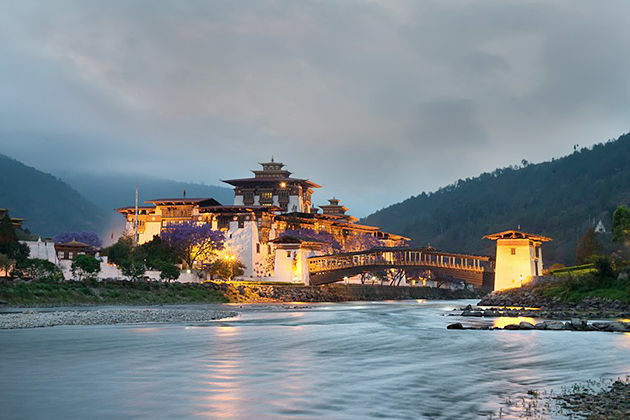 It is absolutely a place of Bhutan dwellers and tourists’ choice that you can grab a bite and coffee after getting into an exhausting shopping. This coffee shop provides the coziest atmosphere as well as high-speed Wifi, and books for each customer while enjoying their time here Foods and drinks here have a unique flavor that can be nowhere else seen, however, at a reasonable price. 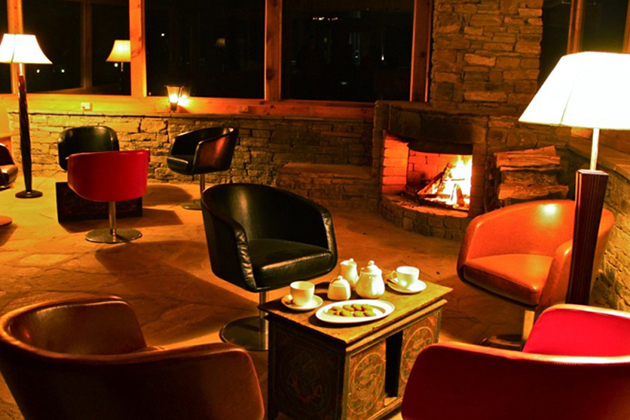 A well-worth Bhutan coffee shop, Mountain Café is a place to hang out with your beloved partner and to enjoy your time with coffee or organic food of different international cuisines as well. 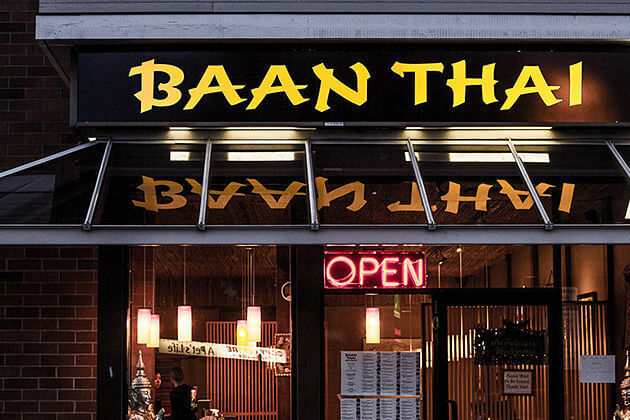 In fact, foods here are scrumptious as you have to try flaky pastries that will definitely melt right after you put a piece of cake in your mouth. The best of the best is that, for one who is vegetarian, this coffee shop sells eggless cakes and pastries. 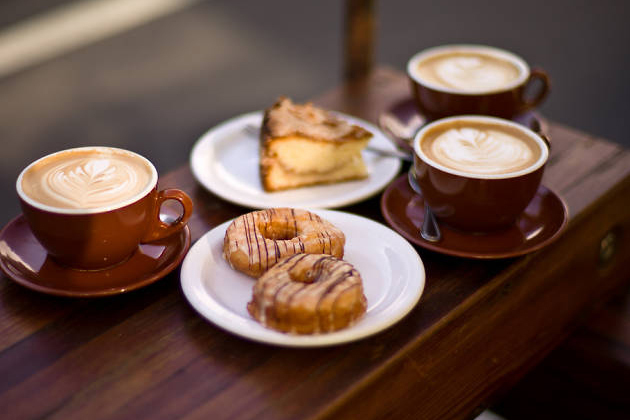 We have the three stunning coffee shops above and this one is definitely not an exception though it is more likely a bakery than a café. 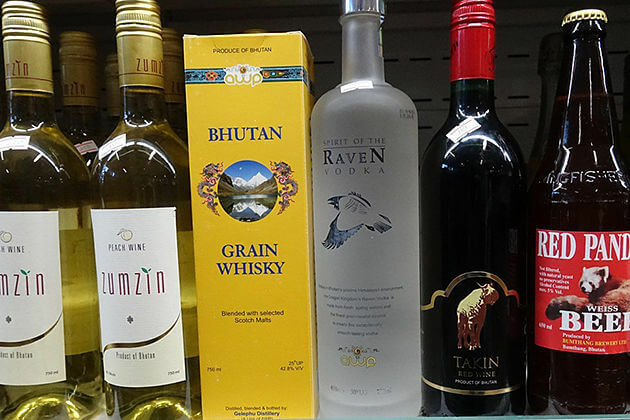 Things that you can find here are varied like pizzas, cakes, pies, pastries, and so on. 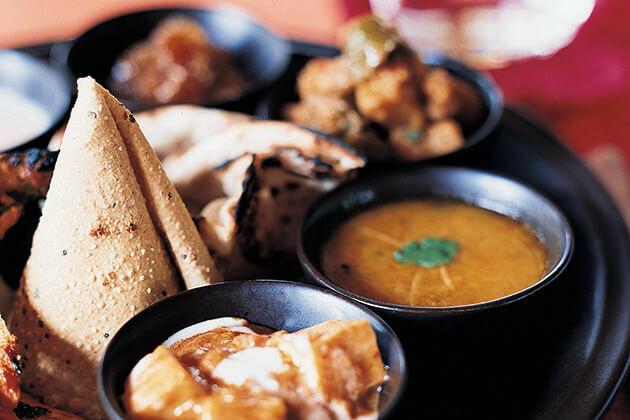 Manifold good dishes of different countries such as India, Bhutan, and Continent are served here, or even have aloo parathas if you are looking for some home food. Just like other coffee shops in Bhutan, products in these coffee shops really cost an arm and a leg, however, you get your money worth from the quality of its products. Drink that stands out from others in the Brioche Café, Cinnamon apple tea, is highly recommended. If you ask me a place that you can enjoy both café, drinks and meals at the same time, then my answer will absolutely be Park 76 Cafe & Pub. 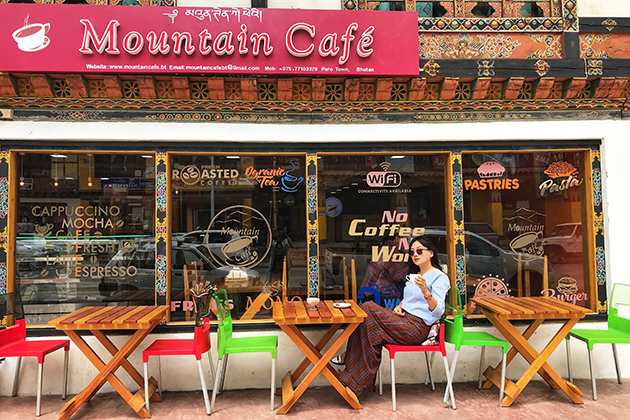 The best coffee shop in Paro, The Park 76 Cafe & Pub offers various kind of drinks and food with reasonable price along with nice live music performance of the singer playing Indian and Bhutanese music. Spending time with beloved partners in the lively ambiance, then I have to say that the Park 76 Cafe & Pub is a pearl of Paro where you can really let loose and be yourself.